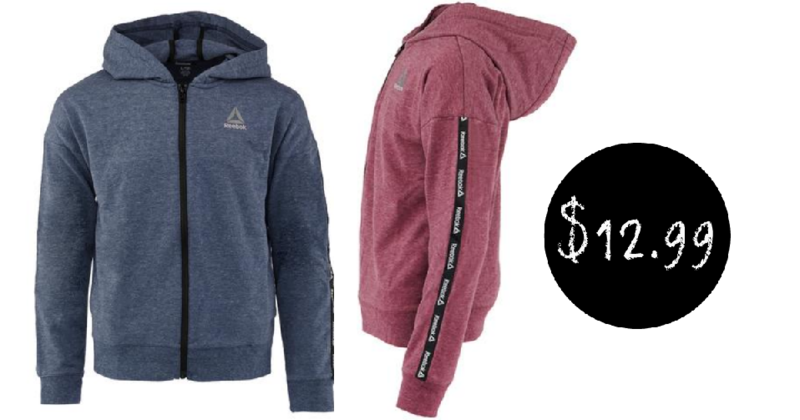 Head over to Proozy where you can get the Reebok Girls’ Active Full Zip Hoodie for $12.99, regularly $38. Use coupon code PZY1299. Choose from several colors and sizes of this versatile hoodie, perfect for working out in the cooler weather!